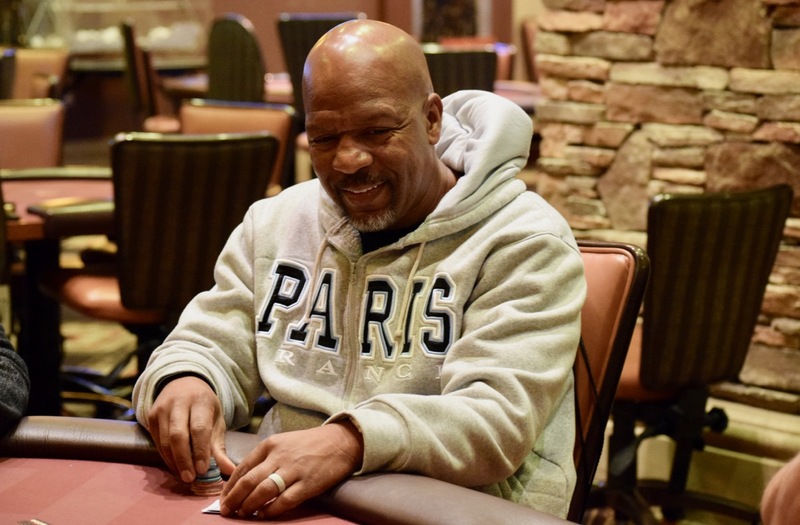 Event 2 in the @AnteUpMagazine NorCal Classic features no antes in this $125 buy-in tournament. Cards are in the air now, with registration and a single re-entry per player available until 1:15pm. Statr with 10,000 chips and play 20-minute levels for the entire tournament.